. 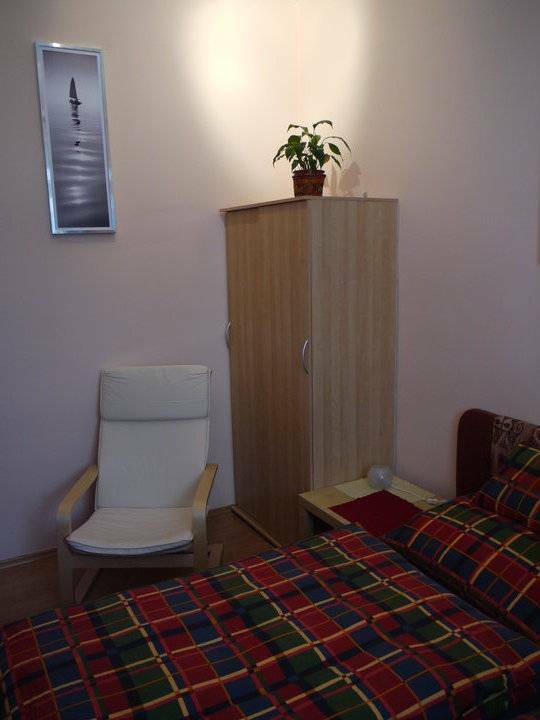 a comfortable cosy room located in a very nice and quiet part of Prague named Žižkov. It's only 15 minutes walk to get to the Old Town square - ancient heart of the city. 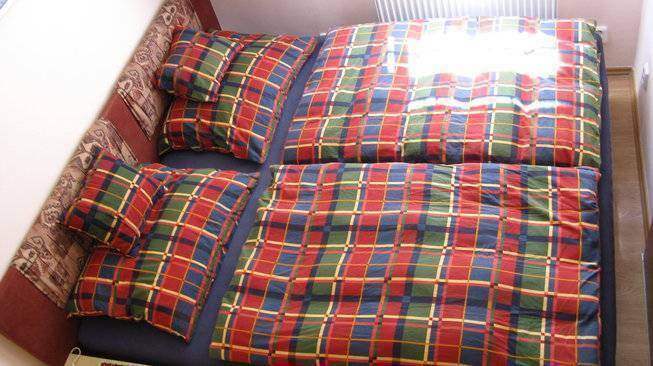 The room is furnished with a queen size bed, a comfortable chair, a table and a closet. 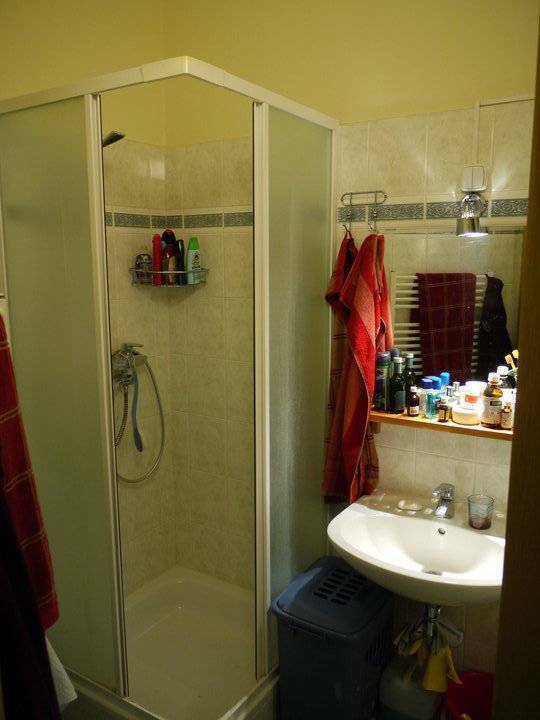 The kitchen and bathroom equipment is shared. 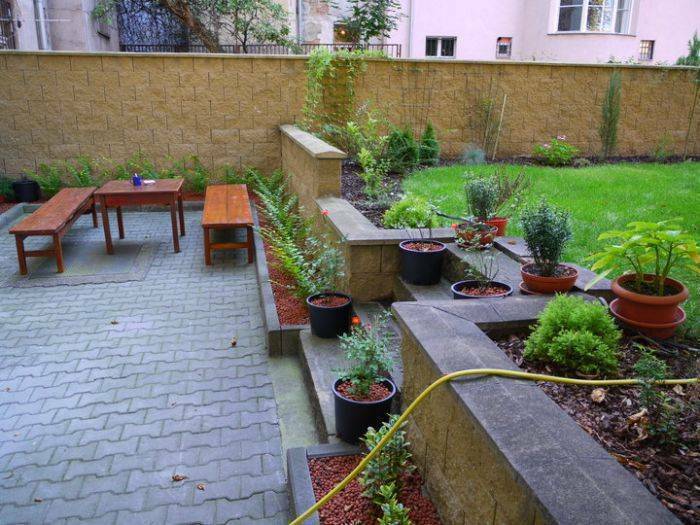 There's a possibility to use spacious backyard garden with a sitting area. Free wi-fi internet access avaliable. Tram and bus stops are just round a corner. Very old area of Prague called Zizkov famous for its pub, clubs and restaurant, few minutes walking to the center. The room is located in a quiet street aside of a traffic. 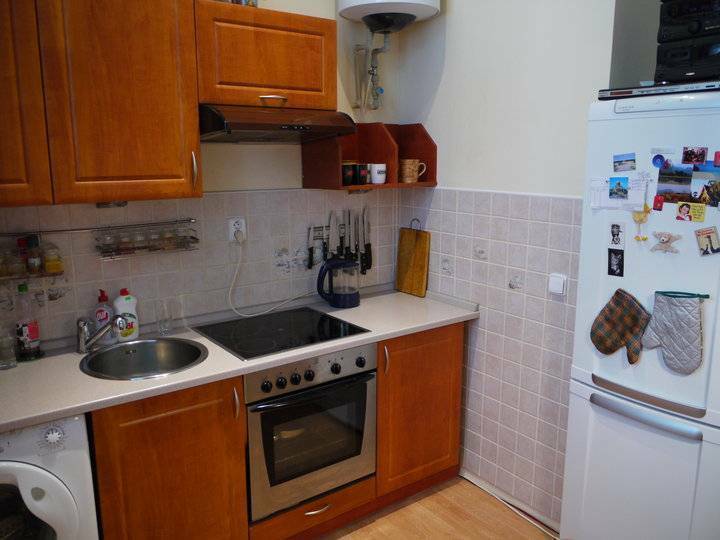 There are bus and tram stop just around the corner, metro 5 min walk.